Even if you don't repair your vehicle yourself, knowing the Diagnostic Trouble Code number before taking the vehicle in for repair is good knowledge to have. 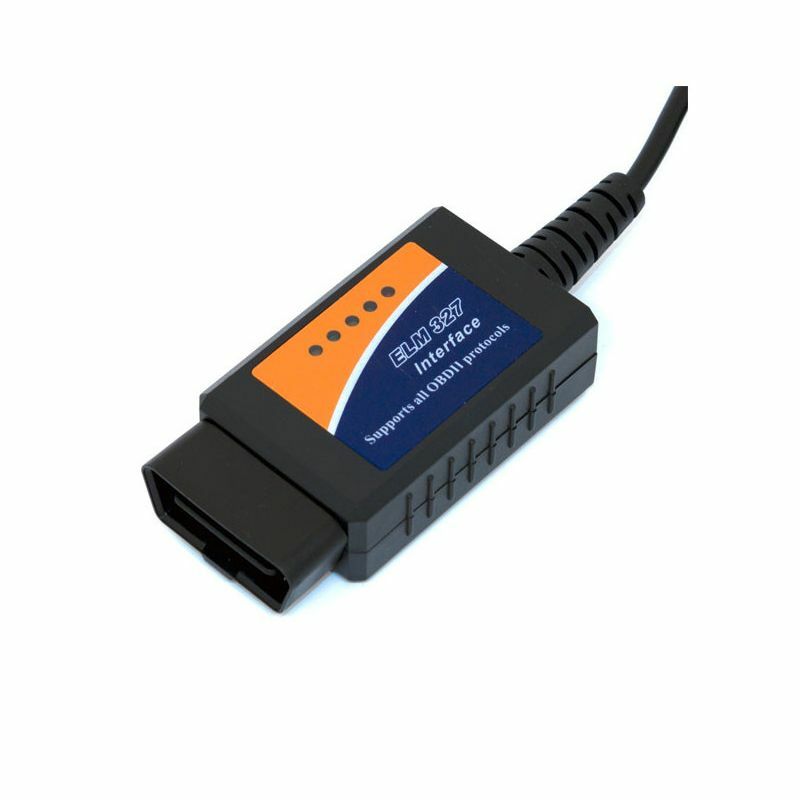 Once the vehicle is repaired, the Diagnostic Trouble Code(s) can be erased and the Check Engine light turned off using this scan tool. In areas that require a smog test, an illuminated Check Engine light fails the emission test, even if the repaired vehicle might otherwise pass inspection. 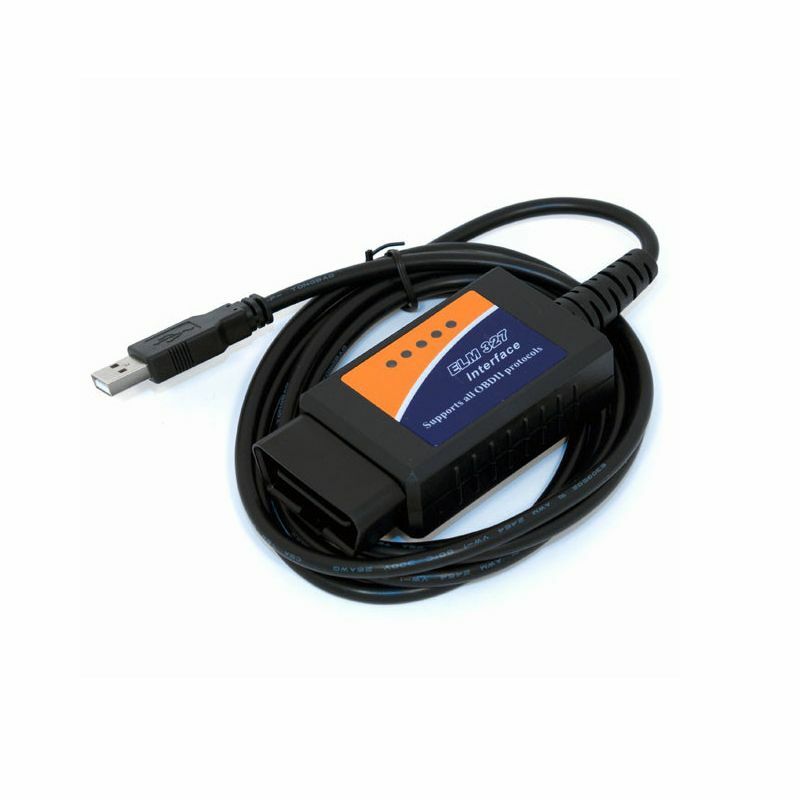 This OBD II Scan Tool turns off the Check Engine light. Another highly useful application for the scan tool is purchasing used vehicles. Used vehicles can have all sorts of expensive mechanical or electrical problems. Remember, not all Diagnostic Trouble Codes illuminate the Check Engine light and a scan tool is the only way to obtain the information.